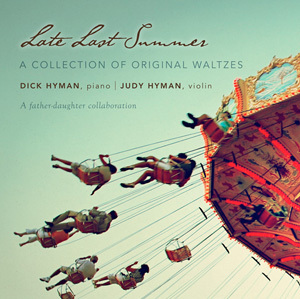 Many, but not all of these, are waltzes from the album Late Last Summer. People have been gently nagging me to post these for years now. I’m pleased to finally be getting to the project of making this sheet music available. Go ahead and print/use any/all of it free of charge. I hope you have fun playing it on your own and with others. Please let me know if you find errors or have requests. If you choose to record a tune or arrangement, please let me know. This page is a work in progress. I’ll add/fix things as I have a chance.